Signal Transformer EcoTran Isolation Transformers utilize split-bobbin construction for superior isolation and no exposed metallic surfaces. The Touch Safe terminal design of EcoTran Isolation Transformers eliminates potential shock hazards. 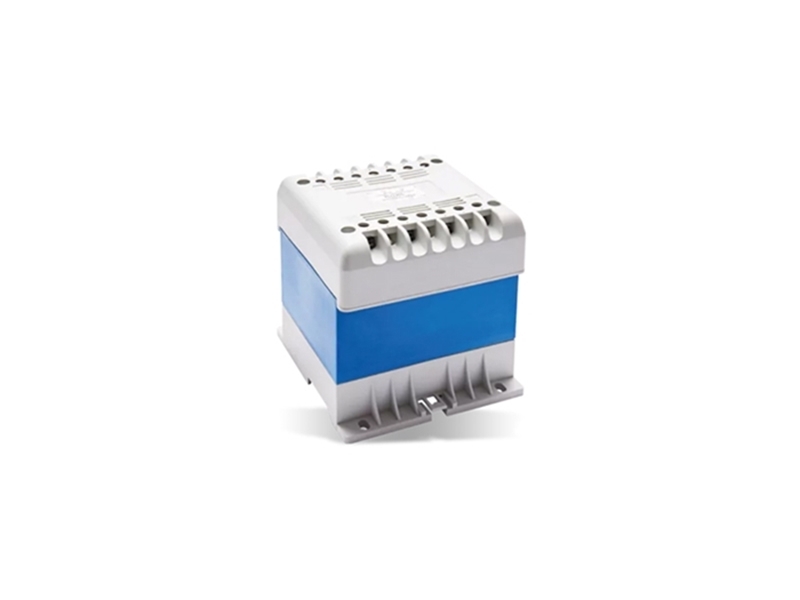 This Signal Transformer series offers 105 to 450VA ratings and 4kV dielectric strength. EcoTran offers 115/230V and 50/60Hz primaries and includes dual secondary outputs for series or parallel connection. This transformer series also provides CE compliant reinforced insulation and less than 30µA leakage current. You can check out our transformer products here.